Take back control of your enterprise through our enterprise monitoring tool; a single unified console available to you anytime, from anywhere, and on any device. RunSmart has an expansive and adaptable product that fits the needs of any company, no matter the size or technical ability. Available in either an On-Premise Installation or Software-as-a-Service package, find out how RunSmart’s data center management software can start shaping the future of your business, today. 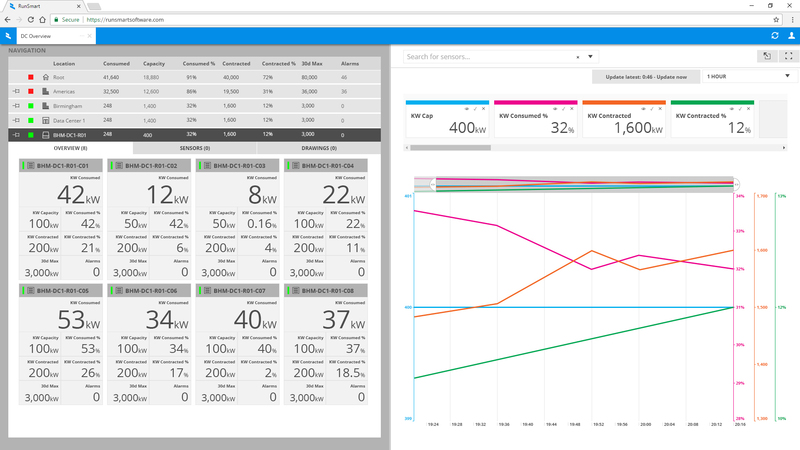 Safely and securely monitor, track, and maintain the core aspects of your infrastructure anytime, from anywhere, on a single console with RunSmart Enterprise Data Center Monitoring: Mechanical, Electrical, and Thermal. Whether you want a global view of your enterprise or to drill down to a single HMI, Data Center Monitoring has all the capacities and functionality your company needs to stay ahead of your infrastructure. All enterprises are not created equal, therefore we feel customers should be able to select the features and functionality that are valuable to their specific organization and leave out the rest. Enterprise with Add-On Bundles allow users to unlock the true power of RunSmart. Take control of your IT stack with IT Monitoring, automate your operations with Automated Control, or gain the insights that matter to your company with Business Reporting. All of these extended features, and more, are available through the in-app Package Store for seamless integration. Manage your IT stack with an advanced level of sophistication and insight while giving users unparalleled control of their data center operation. 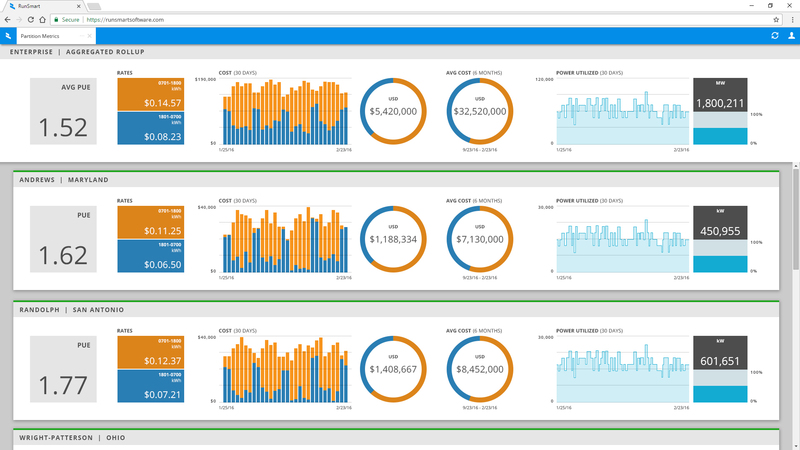 Proactively manage your infrastructure development, make more informed decisions, and maximize uptime with customizable reports from InsightEngine. Take control of your enterprise by utilizing the RunSmart Enterprise Workflow Engine to add data center automation to your operation. Better understand your customers, share more data, and add more control with the ability to segment your assets by customer and manage them independently. Connect your enterprise, SmartCity, or Campus together under one seamless platform and take control of your global footprint from anywhere, at anytime. Differentiate from competitors and enhance your infrastructure industry by providing customers secure and reliable access to their data with RSConnect. 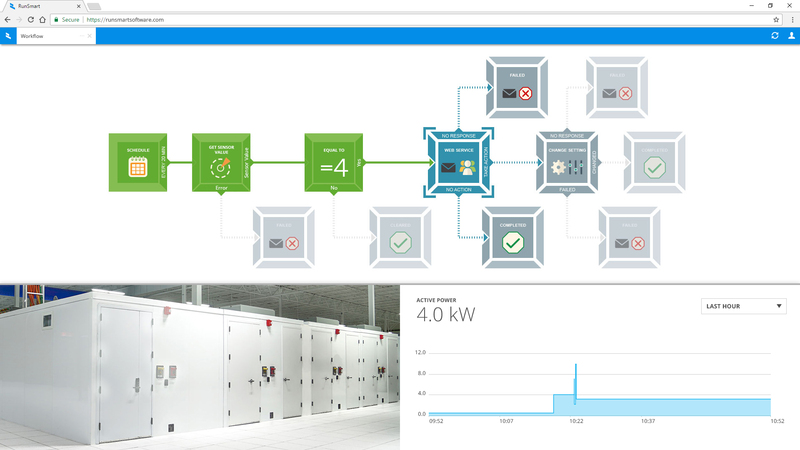 Experience the full potential of your Modular datacenter with our preconfigured data center software solution delivering seamless connectivity and integrated views down to the smallest details of your infrastructure. RunSmart’s Enterprise Support System Integration team goes above and beyond installation support with experts available to assist you in creating custom dashboards, reports, or workflows tailored to your organization and delivered in-app through our Package Store. 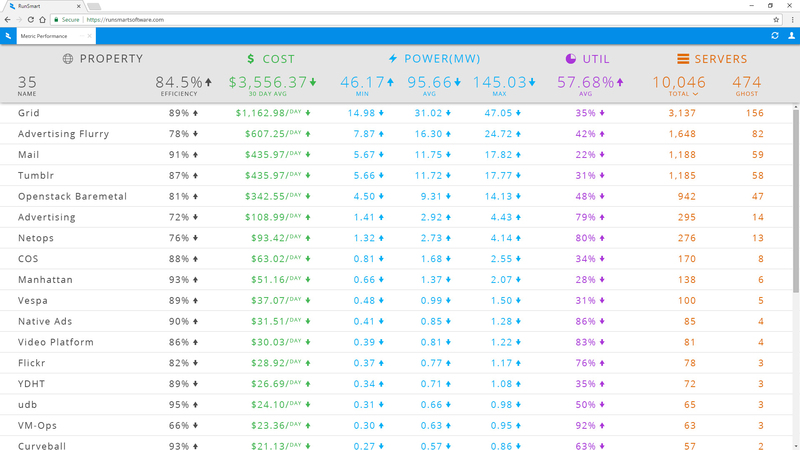 Optimize your energy bill by integrating with real-time Utility rates, Demand Response incentives, energy storage and renewable energy systems, as well as advanced insights into how to use less. You know they are in there, but how do you find and remove them from your datacenter? By utilizing RunSmart’s integrated processes and tools you can finally eliminate the impact of zombie servers, and free up extra space and power for your operation. Drive deeper value for customers and differentiate from competition with new product & service opportunities for your Colocation business. Create a one-stop-shop for your customers to access their data, monitor critical infrastructure, and submit help tickets to any site with RunSmart. Stop reacting to your infrastructure and start predicting the future needs of your enterprise. 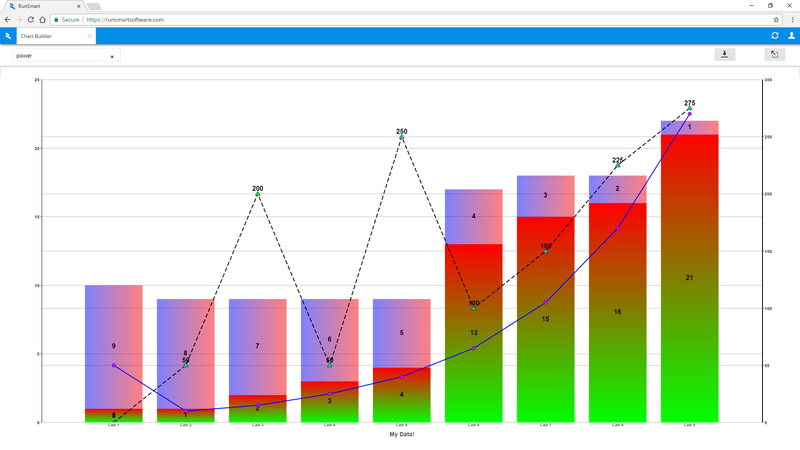 Trend key indicators, bring in outside data, and automate processes & alerts to decision makers for accountability. 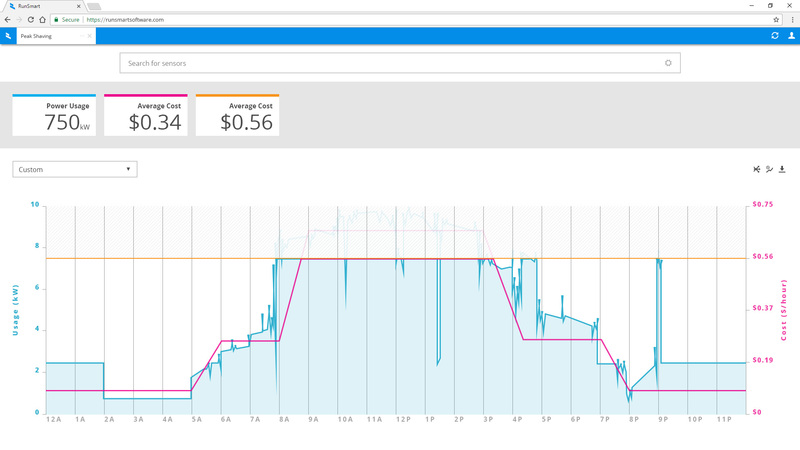 By leveraging RunSmart’s visualizations, automated control and broad connections, users can actively manage their entire energy footprint to recognize inefficiencies and reduce waste. RunSmart provides transparency into the metrics that matter to you, such as utilization, cost, health, and sustainability of your global infrastructure. Filter out the noise with holistic views of your DataCenters, SmartCity, or complete Enterprise.